Garnet black color. Savory aromas of black olives, calabrian peppers, dijon mustard, sicilian sesame bread, and smoked pistachios with a medium-full body and a medium-long myrtle berries and black pepper finish. A muffaleta sandwich of a wine; interesting, savory, and craveable anytime. 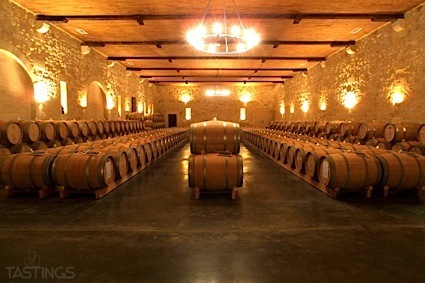 Bottom Line: A muffaleta sandwich of a wine; interesting, savory, and craveable anytime. 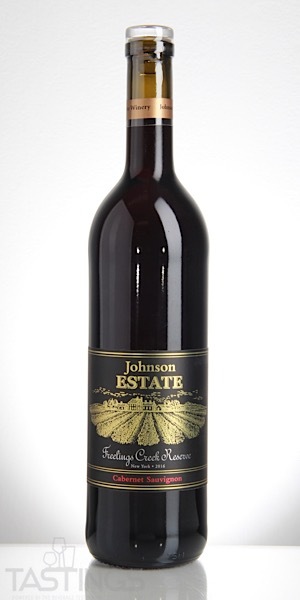 Johnson Estate 2016 Freelings Creek Reserve, Cabernet Sauvignon, New York State rating was calculated by tastings.com to be 90 points out of 100 on 9/24/2018. Please note that MSRP may have changed since the date of our review.